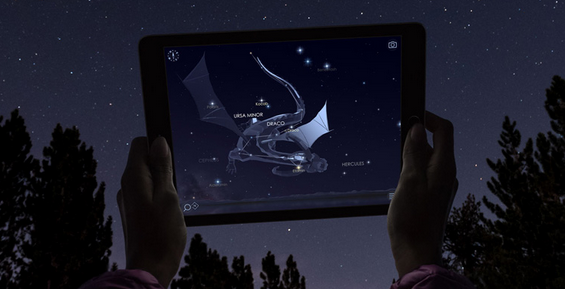 Get the best apps for star gazing in Lapland! Heading up to Santa’s Lapland is so exciting for the whole family, however, being prepared for all that this amazing part of the world has to offer is integral to making the most of your trip! As you might have realised you are in with a chance of seeing the Aurora Borealis (Northern Lights); long beautiful strands of coloured light dancing across the sky in greens, pinks, purples and blues. These happen when particles from the sun are driven by solar wind and become trapped and magnetically charged in the Earth’s atmosphere. A once in a lifetime experience, these hopefully might come out for your trip! But the Northern Lights aren’t all you should be looking for in the night sky… Star-gazing is an amazing activity for the entire family! 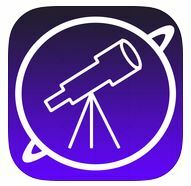 But to save time (and any family disagreements) we have put together some recommendations for some amazing Star-Gazing apps. This really is an amazing app for the entire family. 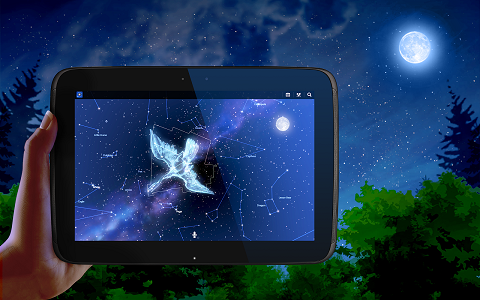 This lets you hold up your phone to match the screen against the backdrop of the sky helping you identify and learn more about these amazing constellations, stars and even planets! 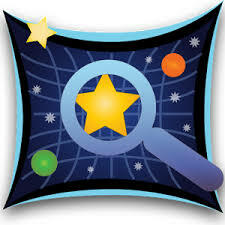 With 3D models of each of the planets and stars, you really can get educated while having tons of fun as a family! Download on iTunes and Google Play. 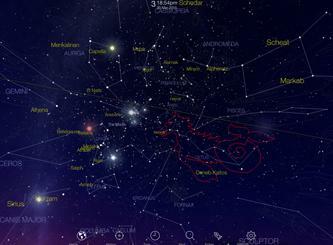 Amazing for stargazing with its near perfect compass and a searchable database! You can explore thousands of objects in the sky and adjustable for your family’s needs by you making it as simple or as complicated as you would like it to be. 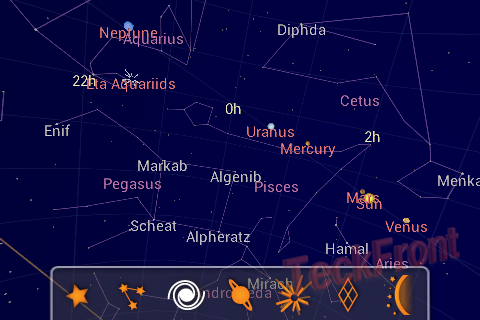 Also known as Google Sky Map, this revolutionises your phone into the night-sky. 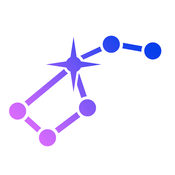 Simple to use with a point and learn system, you can identify the stars, planets constellations and more! 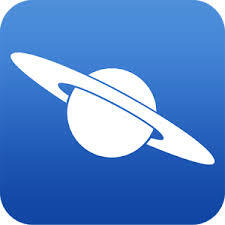 With our favourite price-tag (free) this easy to use app is great for the family. This even works in broad daylight (not that there is a huge amount of that in Lapland) and will show you every star and planet which is visible from the Earth!